Look up, up, up! How do skyscrapers get so tall? Skyscrapers are amazing feats of engineering that kids (and adults!) find fascinating. How do they get so high? How do they stay standing? Who is involved in designing and building these gravity-defying structures? In Skyscrapers! 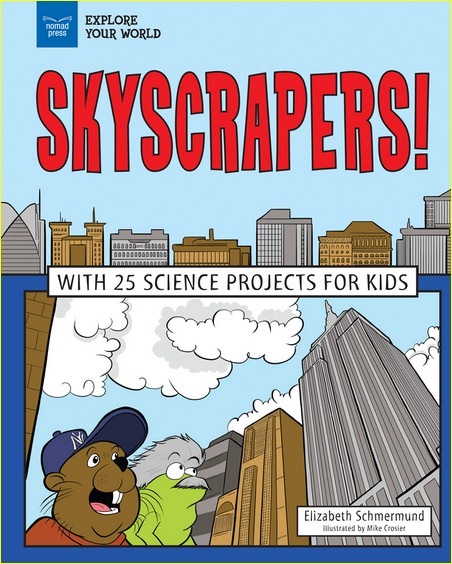 With 25 Science Projects for Kids,elementary-aged kids learn about the principles of engineering that are used in building skyscrapers, as well as the history of skyscrapers themselves. Readers also explore the kinds of professionals that contribute to the raising of a skyscraper, from engineers to architects to constructions teams. To answer the burning question on every young engineer’s mind-how do skyscrapers stay standing?-readers discover the important designs used to build tall buildings, including the tube frame, the bundled tube frame, and x-bracing. And by following the evolution of skyscraper design, STEAM-focused students learn how structures have become more stable and more complex through the introduction of design elements and new materials. STEAM projects for kids, including experiments with earthquake-resistant materials, testing the relative strength of different shapes, and discovering the effect of vibration on structures, offer a unique, interactive learning experience, while links to primary sources offer ample opportunity for further student-led exploration. Fun facts, engaging illustrations, timeline, glossary, and resources keep kids wanting to learn more about engineering design. Skyscrapers! 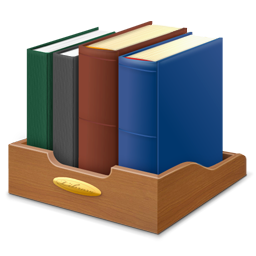 is part of a set of four Explore Engineering books. In the Explore Engineering series, readers ages 7 to 10 learn the physics behind the things they build: Why does a tower of blocks eventually fall? Why does a tunnel sometimes cave in? Through a series of focused, science-minded activities that require critical thinking paired with creative trial-and-error attempts at building, readers develop foundational understanding of the physics that guides the building and maintenance of bridges, canals, tunnels, and skyscrapers. Other titles in the Explore Engineering set include Bridges!, Canals and Dams!, and Tunnels!